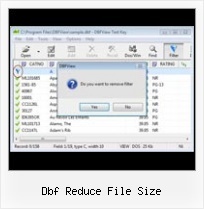 UNDOTBS01.DBF file size - Database Forum >>- why is the UNDOTBS01.DBF file so big? 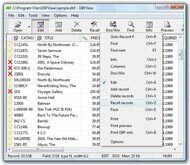 >>- how can I reduce the size of this file? >>- what can I do to ensure that it doesn't get this big in the future?